no flaws, worn maybe twice! super comfortable and trendy! logo is bigger in person than in the photo! 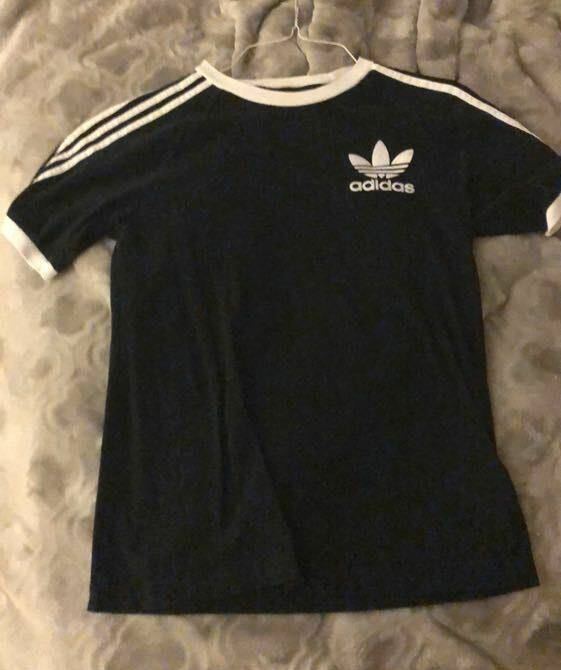 adidas only provides size on their tags and three away the tag so could be a small or a medium!